We all know the sole purpose of Valentine’s Day is a little pampering, so treat yourself (or a very lucky foot friend) to this toe-tally romantic gift pack! We dare you to find another Valentine’s Day gift sure to last 3 months (let’s face it, those choccies are lucky to last 3 hours). 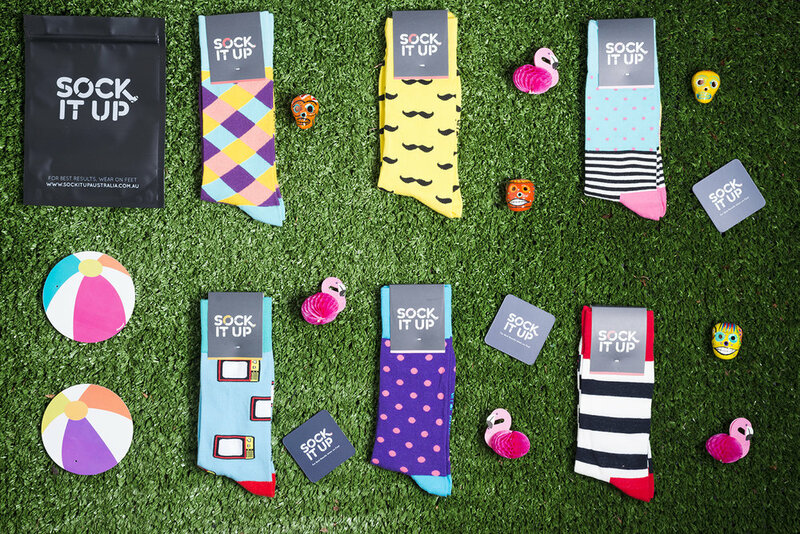 Good things come in threes, and our sock fairies will keep the magic of ‘fresh sock feeling’ coming for 3 whole months. You’re welcome.